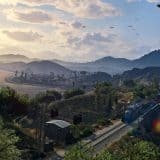 The release date of GTA 6 is pretty far from now and Rockstar Games say that they are focusing on online and PC version of GTA V. Rockstar Games a prepared for a release of online Heists. Next week is going to be glorious to the fans – they are going to see daily objectives, new player vs. player modes, which will go together with online Heists. At the moment, the release date of GTA 6 is the most discussed theme in the games market. As there is no official date set for the release, each of the fans has his own expectations and predictions. But skimming through the previous releases of the Grand Theft Auto series, the release of GTA VI should be expected in 2018. With rumors of release in 2018, a new discussion comes along – will GTA 6 be set up for Play Station 3 and Xbox 360? The reason for this discussion arises from the fact that at the moment we have Play Station 4 and Xbox One in the market, which are the sequel of both PS and Xbox. According to official announcement of Sony about Play Station 3, they are going to support PS 3 until 2015. And this statement makes it clear about consoles being used to play the upcoming GTA 6. What about Xbox 360? An official announcement made by Microsoft says that Xbox 360 is going to be supported till 2016 – so yes, we have a full answer for the questions. 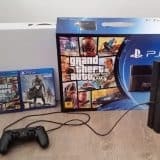 Also we can’t ignore the fact that by the time GTA 6 will be released, it is pretty possible for Microsoft and Sony to present new generation consoles to the market, for example, PS5 and Xbox Two. So it’s likely for PS3 and Xbox 360 to be forgotten by that time. Having in mind these facts, we are sure that Grand Theft Auto 6 is not going to be released for PS3 and Xbox 360, though it could be seen from different angles. 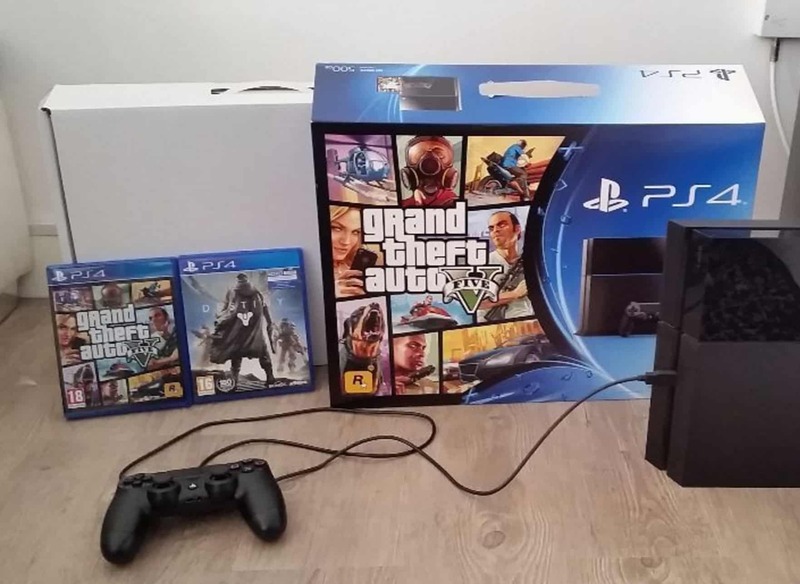 In case Rockstar Games feels that lots of fans have these consoles, they could change their plans – maybe introduce GTA VI with smaller features to fit the game for these consoles. We are asking to share your thoughts on comments section below and stay tuned for your updates. Cheers! Rumor: Virtual Reality in GTA 6? Lol i want it on xbox 360 because i was buying a xbox one s But here its discs are really expensive so thats why i bought an xbox 360. They should start to create pirated cd? Yes . i Agree with shazzy . just it is about two weeks that i bought a xbox 360 . but here in IRAN the games are very expensive. they cost an arm and a leg !! please Rockstar! do not make us disappointed. we love GTA 6 . For the God’s sake please release it for xbox 360 too. please rockstar. make gta6 for xbox360. you are the only gaming company i really love. pleeeeeeeaaaaaase do not disappoint your biggest fan in the world. 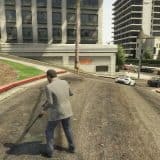 Previous story Will GTA 6 Feature a Brand New Universe?